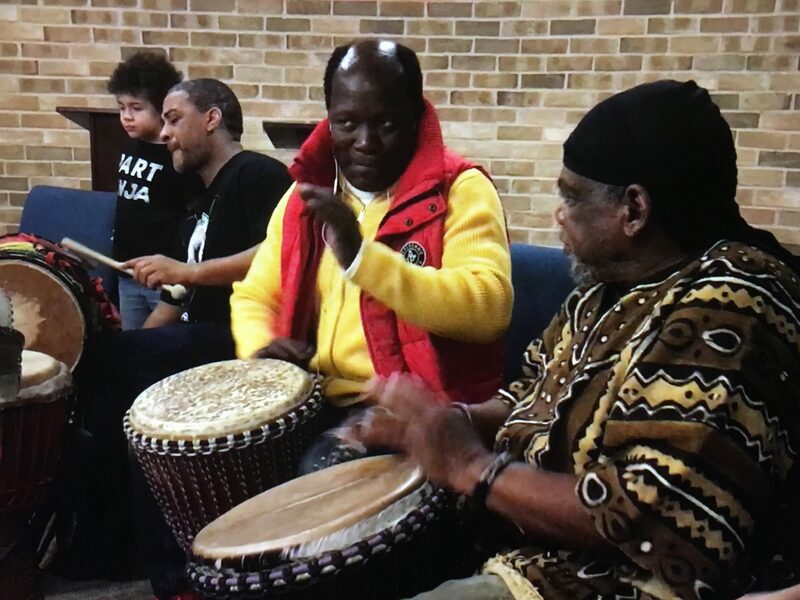 Norman Cultural Connection hosts regular drum circles featuring Western African drumming with Melvin Johnson, Aboubacar Camara, and Ayinde Hurrey. No experience is required to join the class. Drums will be available if you do not have one. Drumming promotes relaxation, boosts immunity, increases community connection, and much more.